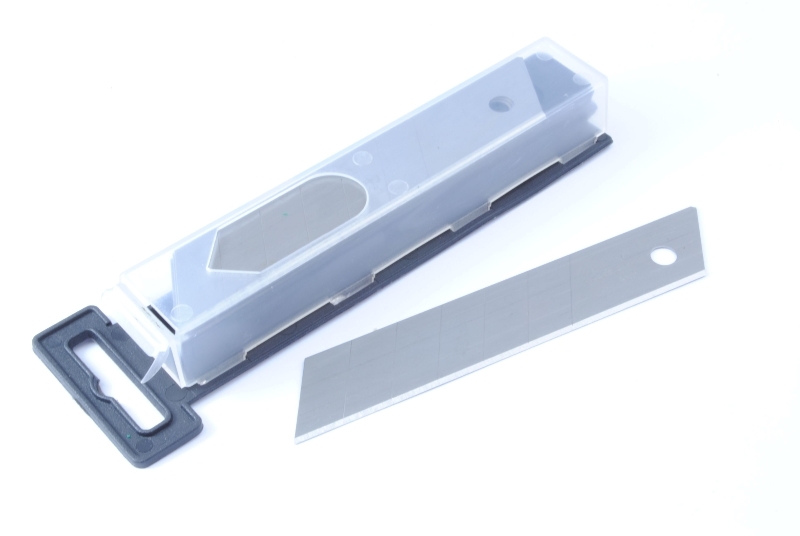 Pack of 5 blades to fit our Snap Off Knife, listing code C6004 and KN1010. Please handle these blades with caution as very sharp. Proop Brothers Ltd have been serving this industry for over 80 years.